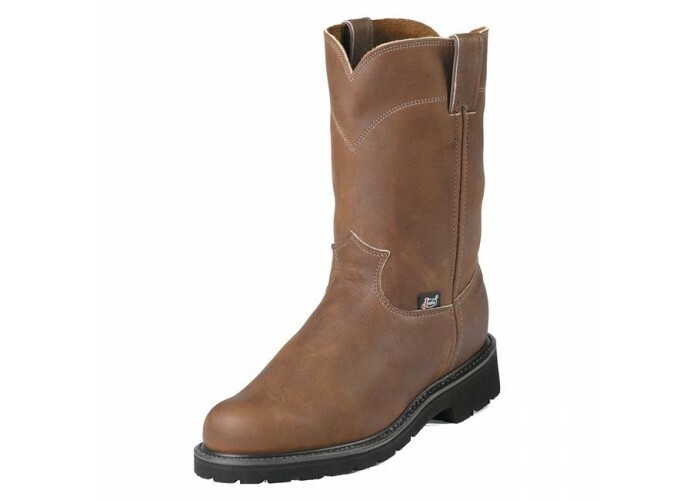 These Justin Aged Bark Steel Toe is a 10-inch tall Men's work boot with a steel toe that exceeds ASTM F2413-11, 175, C75 safety standards. 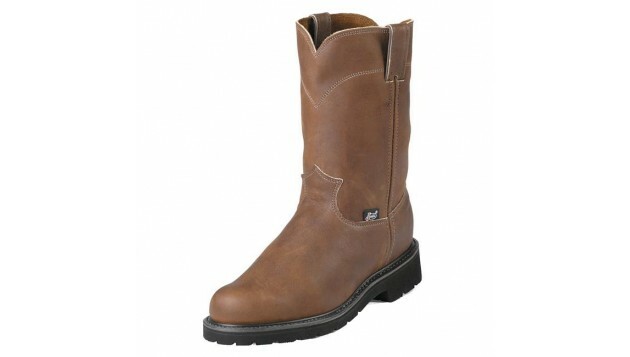 This work boot also has Double Comfort® System insoles. 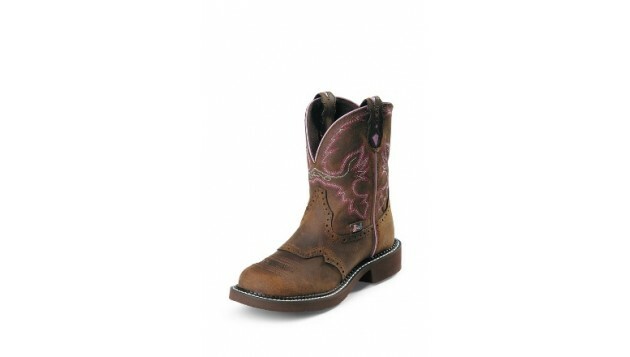 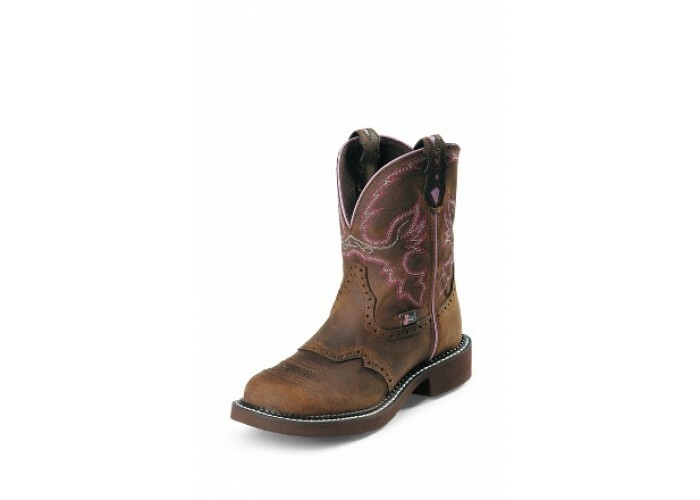 We proudly handcraft this work boot in the USA.